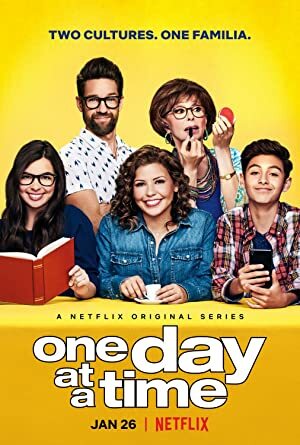 One Day at a Time – Season 3 (2019) – What's New on Netflix Canada Today! Penelope studies to become a nurse practitioner, Elena and Syd grow closer, Alex gets punished, Lydia tackles a bucket list, and Schneider falls in love. Follows three generations of the same Cuban-American family living in the same house: a newly divorced former military mother, her teenage daughter and tween son, and her old-school mother.